We help schools and organisations by supporting and fulfilling their safeguarding duties inline with The Children Act 1989, Working Together to Safeguard Children 2015 and Keeping children Safe in Education 2018. With good practice from completing audits and delivering compliance workshops, she is confident with her knowledge about understanding the safeguarding agenda. Additionally, she supports schools in trouble shooting cases that are stuck, about to be closed by Social Care or never accepted as a referral. Over the last five years, her experience has been strengthened by supporting Independent, Boarding and International Schools inject safeguarding compliancy and expertise across their settings. 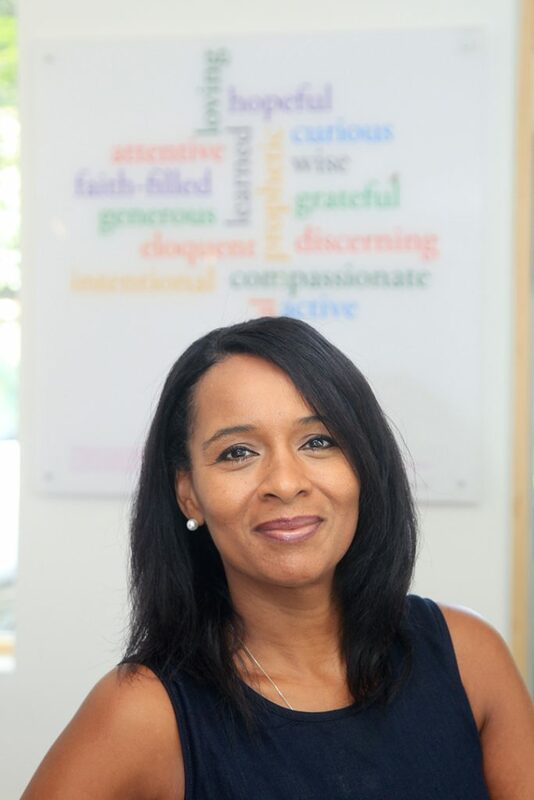 She is an Associate Safeguarding Consultant for the Council Of International School COIS and delivers the safeguarding seminars for Independent School Inspectorate (ISI) Consultancy. Ann Marie brings her unique experience of Social Work Management, school based social work and school improvement work to this unique role. She works nationally and internationally and has a wealth of knowledge to share and put into practice. The safeguarding agenda is continuous and constantly changing. Do you feel overwhelmed with it all? You may need an external independent person to audit safeguarding in your setting. Ann Marie can provide this service for you. She is very experienced in this field. Did you know that inspectors scrutinise your website the week before you’re informed about the inspection? They have a checklist to ensure your organisation has complied with the requirements, legislation and guidance. Safeguarding information is explored so it is important you have the right information on your website. Ann Marie is always very quick to respond to any queries or calls for help. She was the first person I called when given notice of our recent ‘Material Changes’ inspection,’ and gave extremely useful and practical advice beforehand. The role of the DSL in schools has grown steadily in recent times and can be a quagmire of Safeguarding and CP procedures, policies and practice. Over the last few years, Ann Marie has been an invaluable source of expert information, guidance and support on numerous occasions. I worked with Ann Marie for 11 years. She was a safeguarding and child protection specialist in our Children’s Services department. She supported schools with safeguarding and child protection consultancy and training. Heads were very reassured when she was involved in supporting them in case discussions with social care and understanding the legal processes and procedures. She managed a team of school focused social workers and provided very effective liaison and collaboration between education staff, social workers and local authority staff. 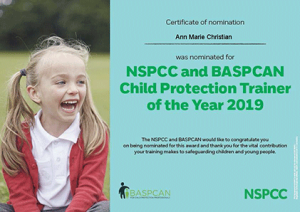 Ann Marie carried out safeguarding audits on behalf of the local authority and investigated some complaints made to schools about safeguarding matters. She had an excellent understanding of safeguarding in schools. She had a very strong professional relationship with both head teachers and managers in social care and was held in high regard by children’s services staff and teachers. She is a highly effective trainer and communicator and is equally comfortable with a large group, a staff meeting or individuals. I highly recommend her skills, knowledge, understanding and experience of safeguarding children and the passion she has for the work.